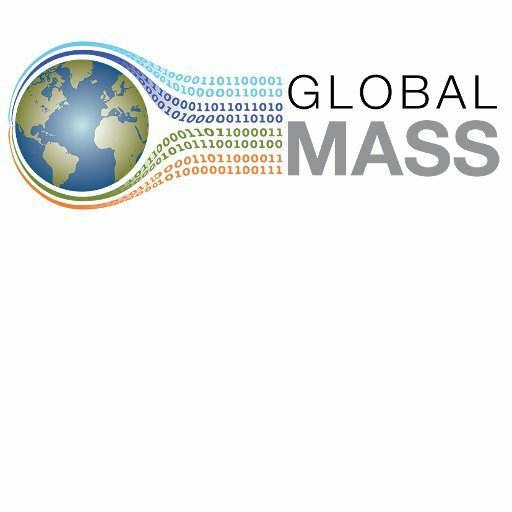 A GlobalMass paper has been named by Geophysical Journal International as one of its top Altimetric articles of 2018. The paper – reporting on the creation of a new ‘observational’ dataset of glacial isostatic adjustment (GIA) using GPS time-series – features in its list of the top 10 papers published in the journal in 2018, based on its Altimetric score. The paper by Maike Schumacher, Matt King, Jonathan Rougier, Zhe Sha, Shfaqat Khan and Jonathan Bamber reports on our work developing a fully-automated method for post-processing GPS measurements and correcting/removing non-GIA artefacts. The output is a ‘clean’ dataset of ~4000 GPS time series which provides an observational estimate of global GIA uplift rates, and which is hence suitable for validating GIA forward models. We have also produced a plain language summary.